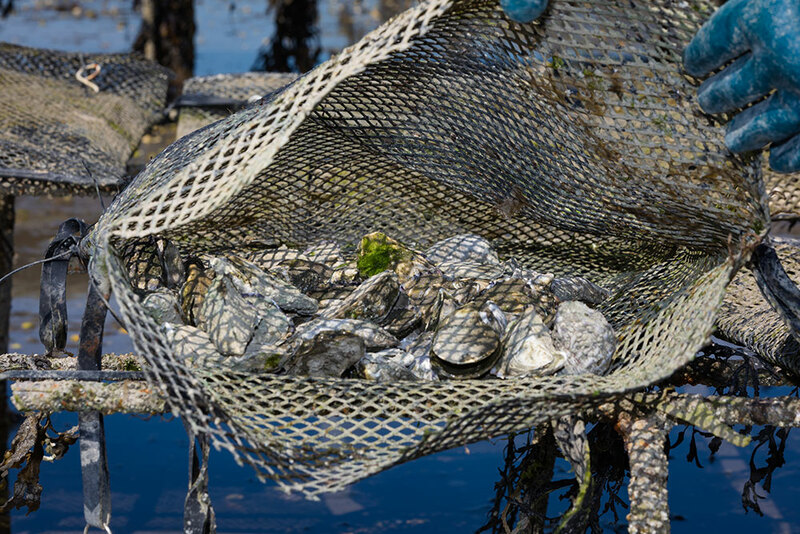 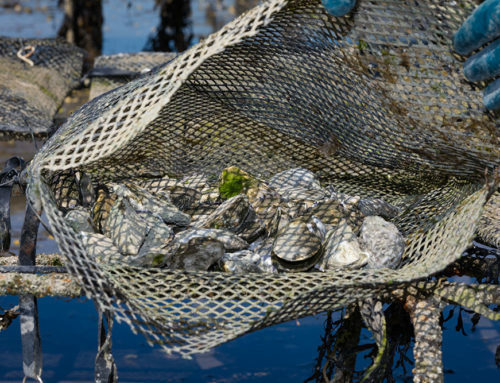 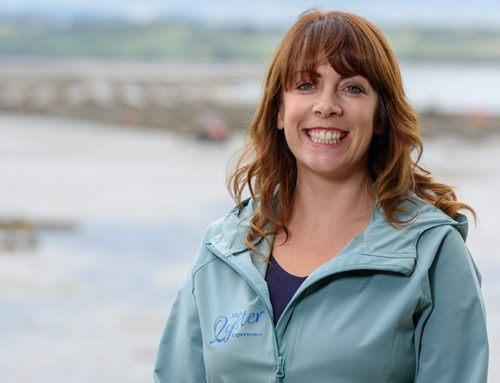 Home/News/Launch of the country’s first dedicated oyster trail. 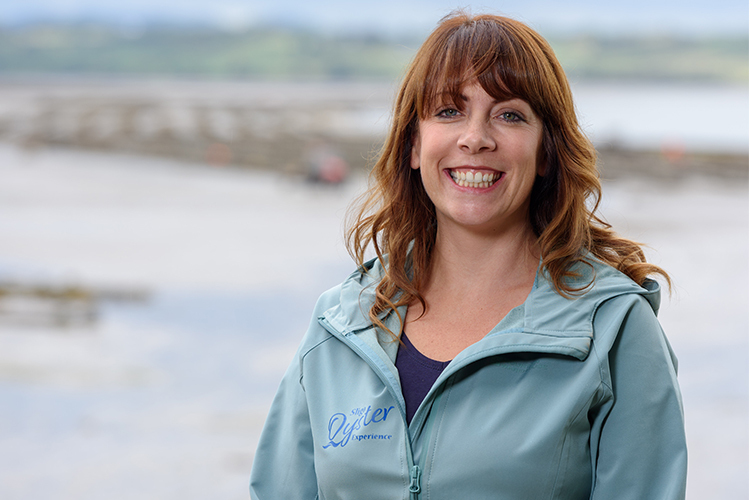 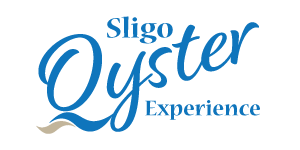 It has been a busy few weeks since the launch of the Sligo Oyster Experience at the beginning of August. 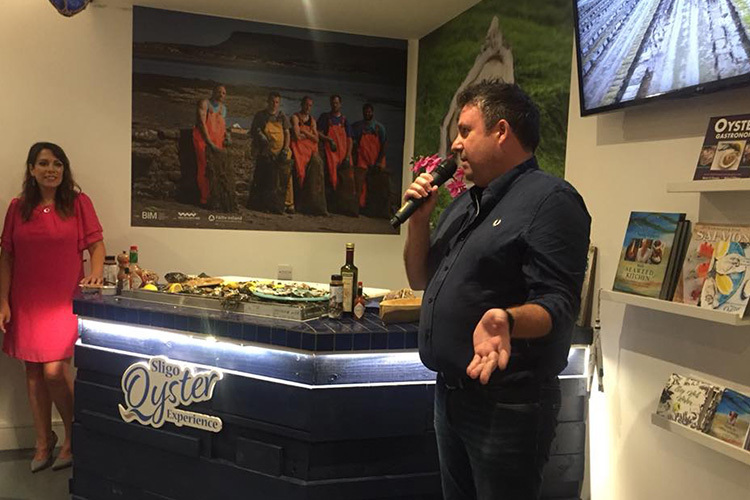 The night was a great success and we were delighted to see so many people come out to support the country’s first dedicated oyster trail. 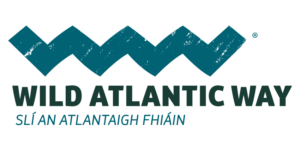 This idea had been developing for a while and could not have materialised without the support and funding from Fisheries Local Action Group (FLAG), Bord Iascaigh Mhara (BIM) and Failte Ireland’s Taste the Atlantic trail. 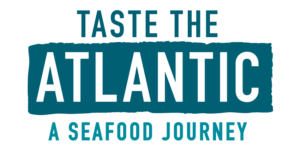 This trail consists of 21 producers and experiences and aims to offer visitors the chance to learn about the craft of these producers and taste their product freshly harvested from the sea. 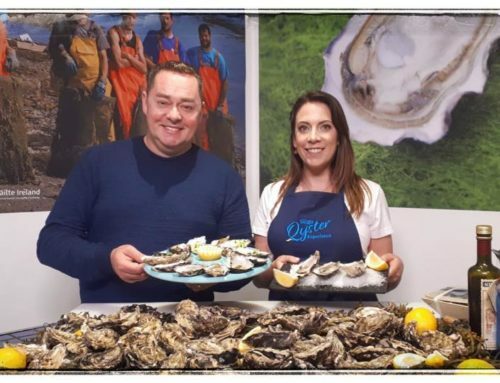 On the Sligo Oyster Experience visitors learn of Sligo’s oysters and their origins at Sligo Bay followed by a tasting of freshly prepared oysters from the Wild Atlantic Way. 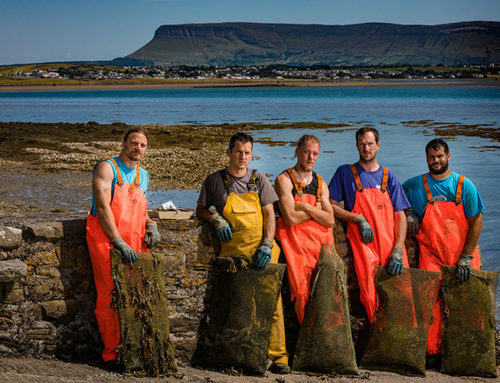 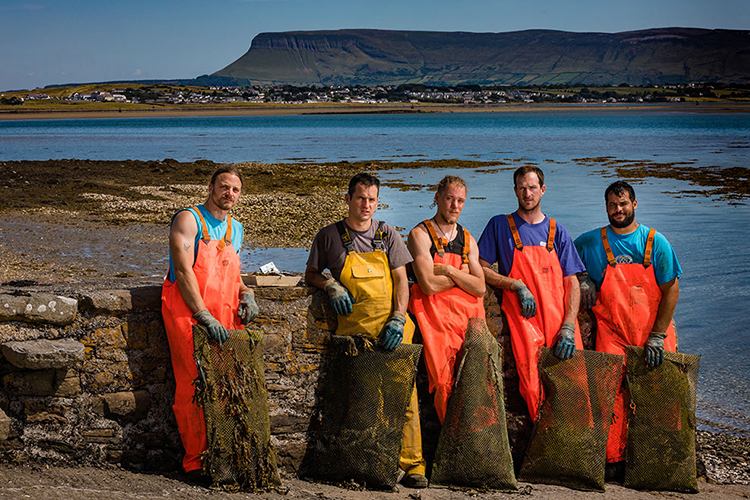 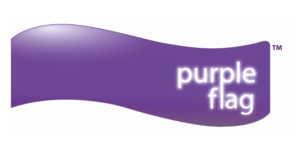 We are grateful to be involved with the trail and look forward to developing the experience further and introducing Sligo Bay oysters to a wider audience. 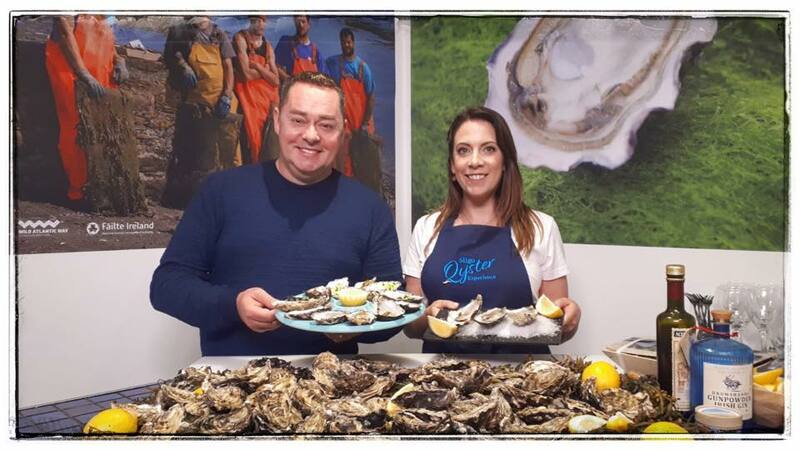 I would like to thank Anthony Gray, Gail McGibbon, Eva Costello and Richard Donnelly for launching the experience and our MC for the night, Marie Brouder. 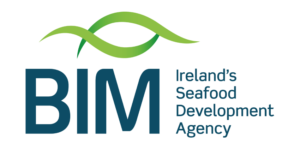 Thanks to Odilon AVA Systems for the set-up for the evening. 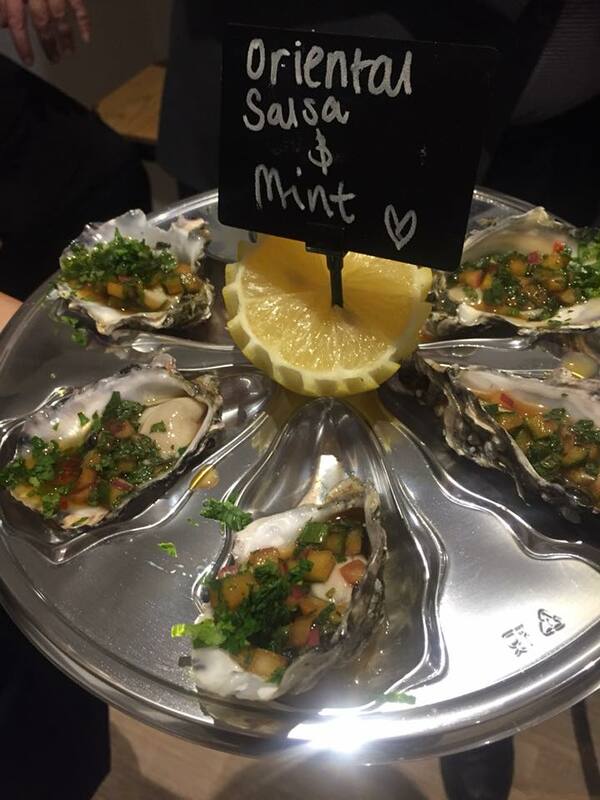 Thank you to Glenn who provided his shucking expertise on the night behind the oyster bar. 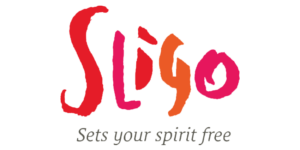 I would also like to thank the Sligo Champion and the Sligo Weekender for their support and coverage of the event. 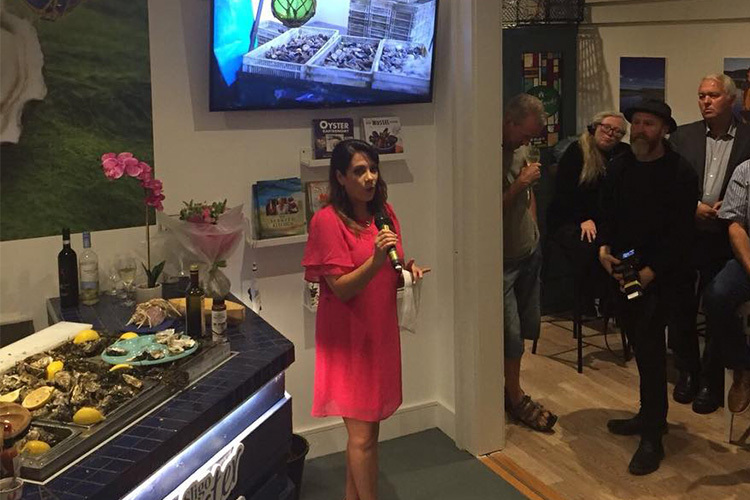 Many thanks to everyone who came along on the night and everyone who has shown their support over the past few weeks.